The new Garrison Composi-Tight 3D Fusion Wedge fuse two materials together to produce the perfect combination of adaptability and retention. 3D Fusion Wedges fuse two materials together to produce the perfect combination of adaptability and retention. Superior Adaptability – Only Composi-Tight® 3D Fusion™ wedges have Soft-Face™ technology. A soft, rubberized material is fused to the firm plastic core. The wedge gently molds itself to root irregularities as you insert it providing an unsurpassed seal. Forget Back-Out – Soft retentive fins along the gingival edges fold in smoothly during wedge insertion. These spring back when clear of the interproximal space – firmly locking 3D Fusion in place. Perfect for any matrix – Regardless of your preferred matrix system, these ultra-adaptive wedges will help you produce your best, most predictable restorations ever. 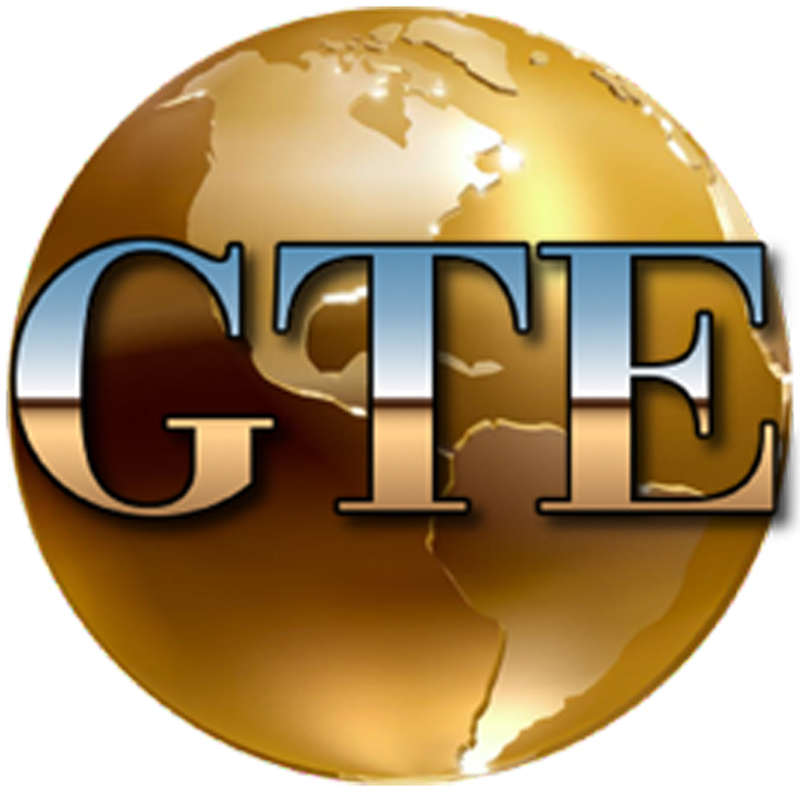 Global-Tec Enterprises, Inc. carries the entire line of Garrison Dental Products including the Garrison Composi-Tight Matrix systems, which are the global standard in sectional matrix systems. Posted in Garrison and tagged dental equipment, dental supplies, Garrison Compsi-Tight 3D Fusion Wedges, global-tec enterprises, global-tec enterprises inc, GTE.